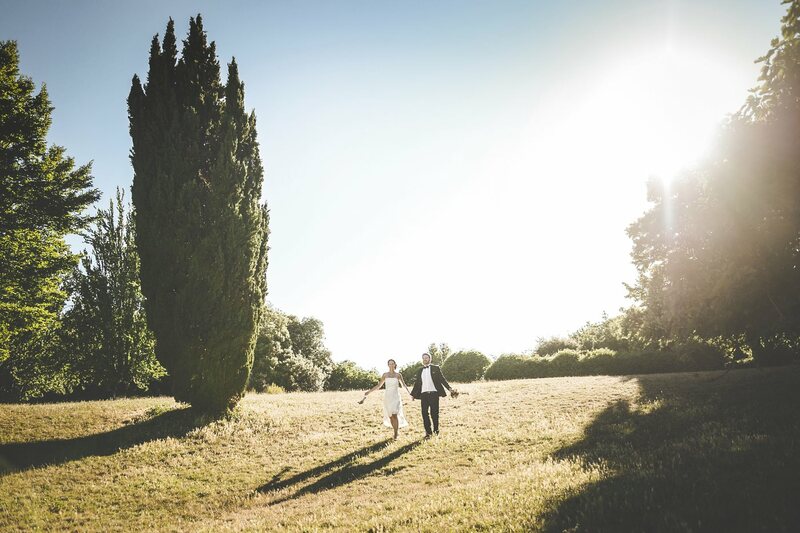 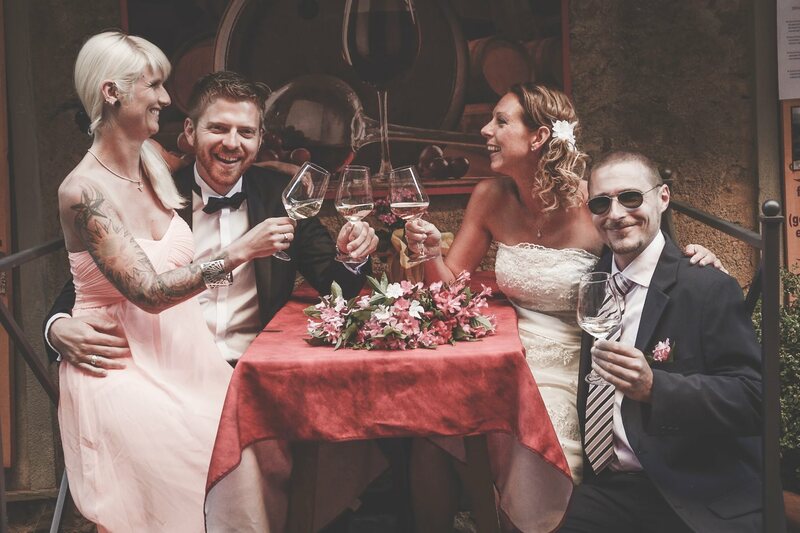 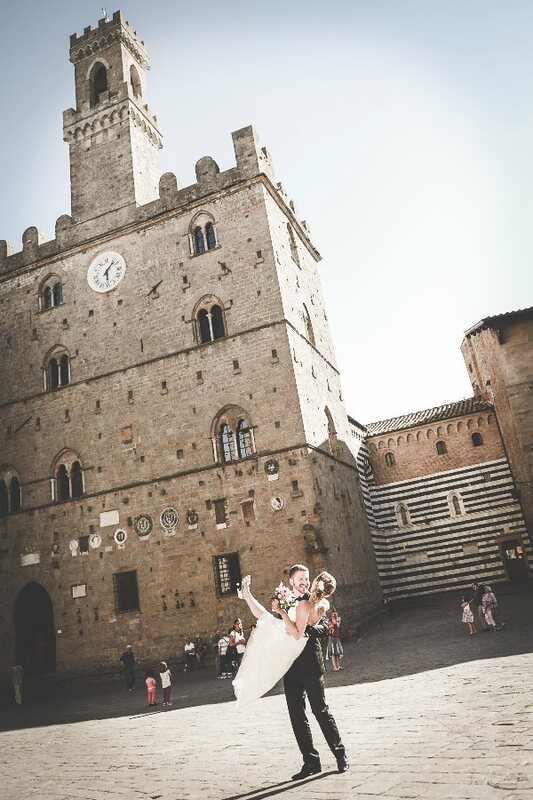 Real Wedding at Volterra, Tuscany, Italy. 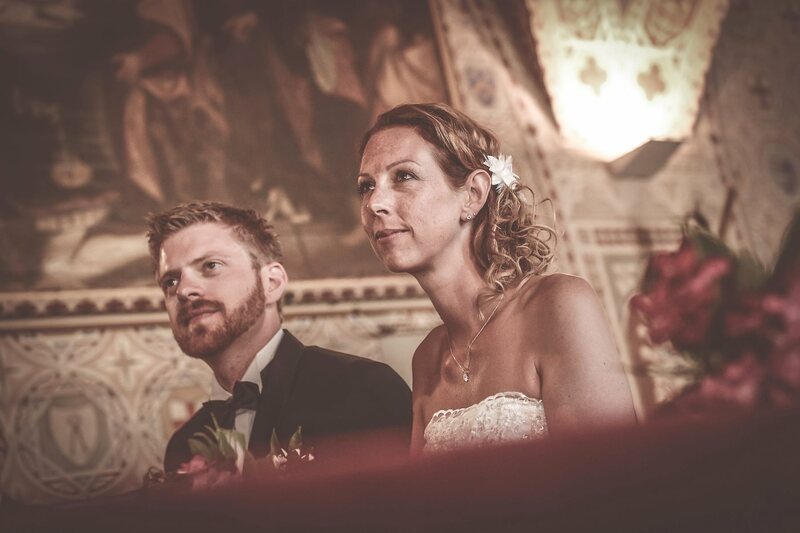 Susanne & Fabian from Germany. 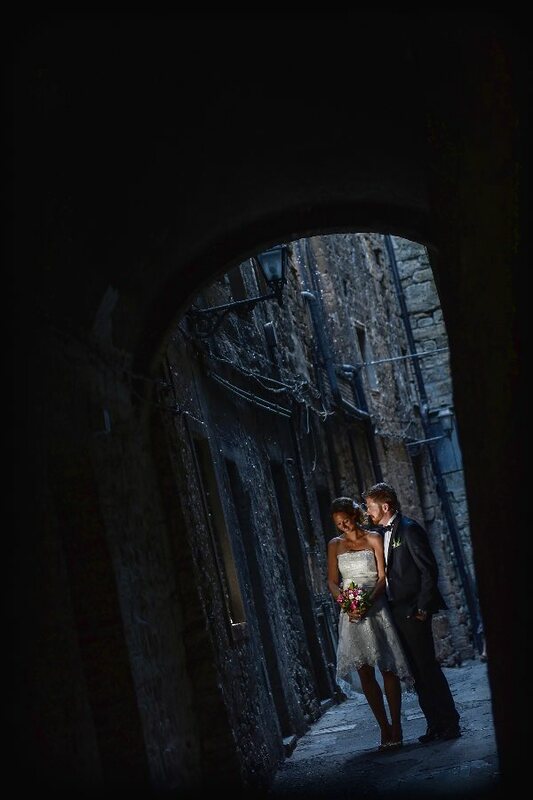 To day we are in the amazing scenery of the famous medieval town of Volterra, in the Pisan hills, this is the special place where Susanne and Fabian was held their wedding day. 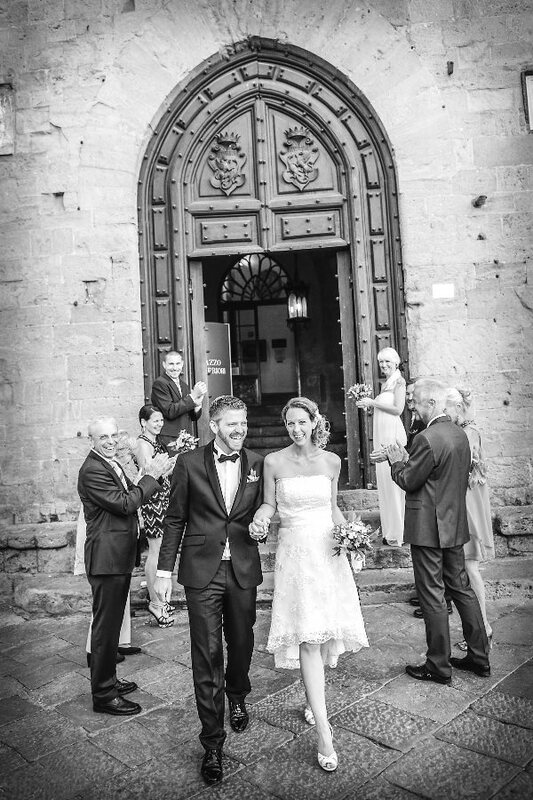 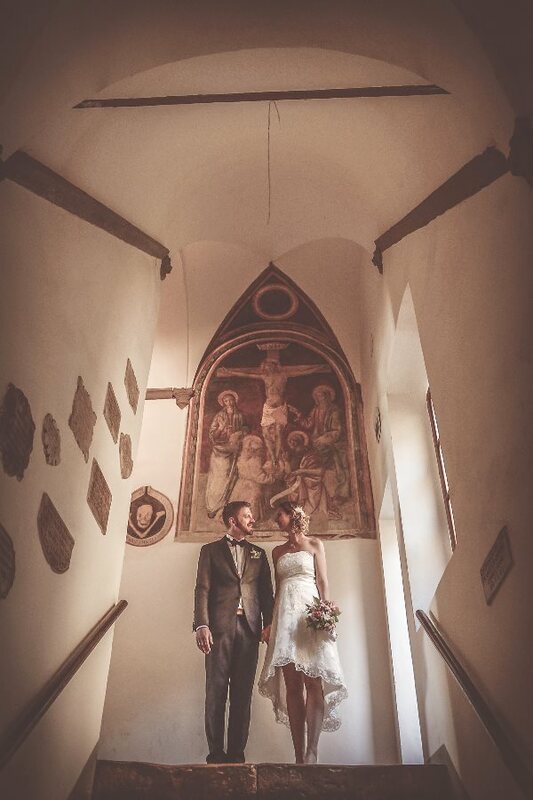 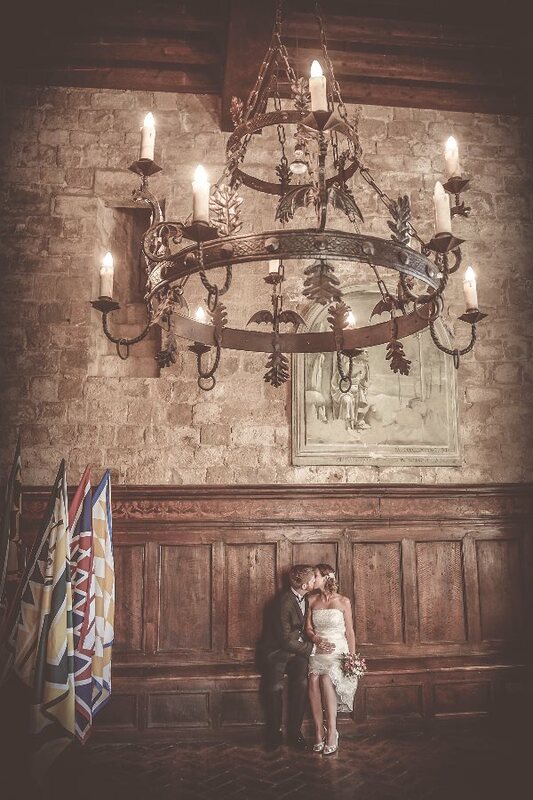 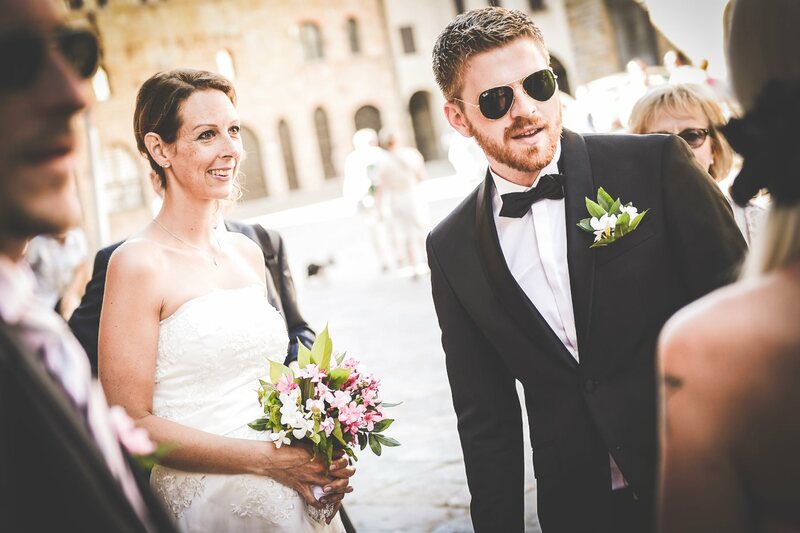 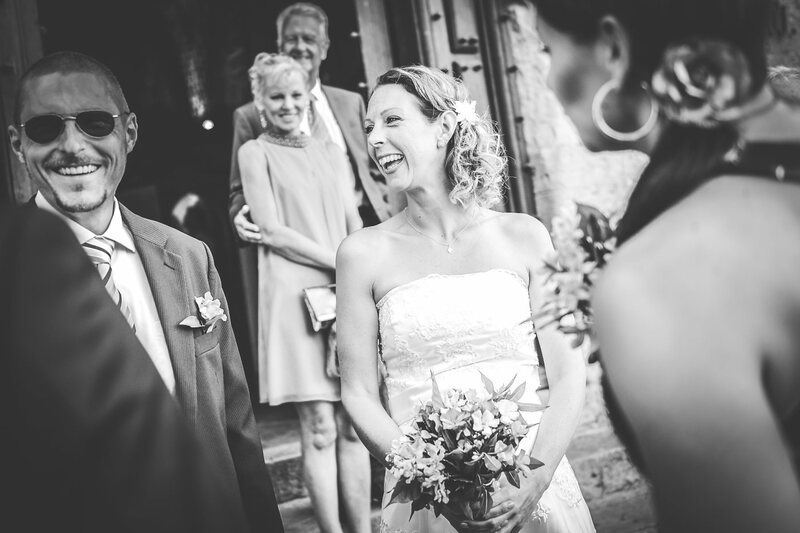 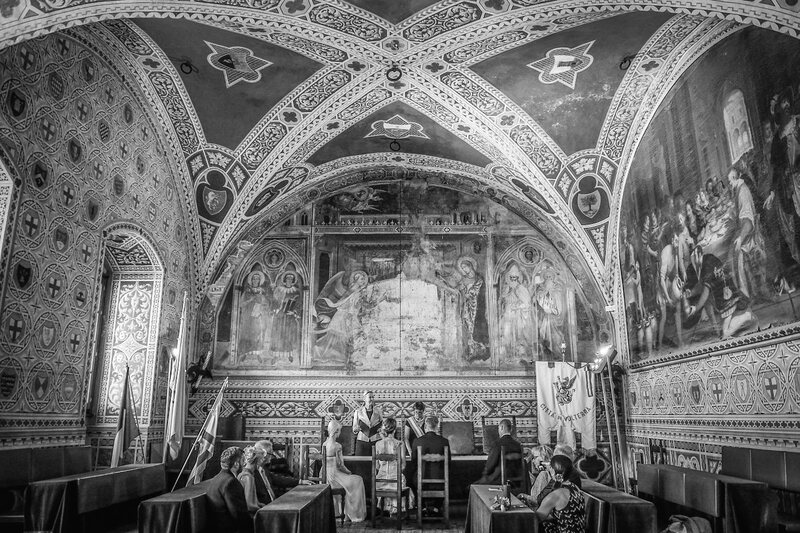 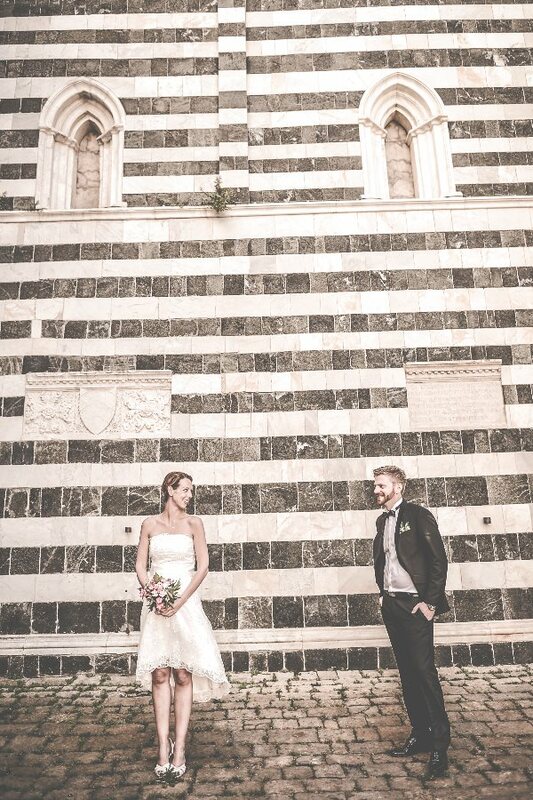 Beautiful civil ceremony in the historic Palazzo dei Priori, the town hall of Volterra. 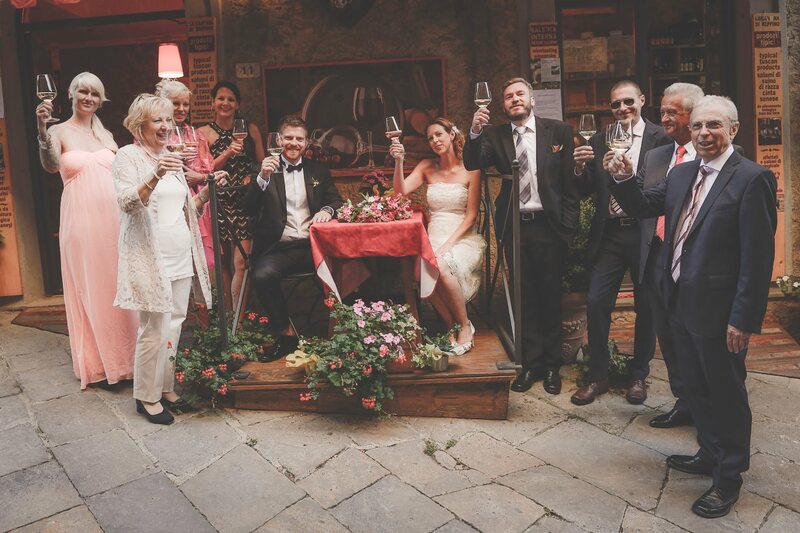 After the ceremony photos time in the center of Volterra and finally all in a typical Tuscan "Osteria" for a big toast. 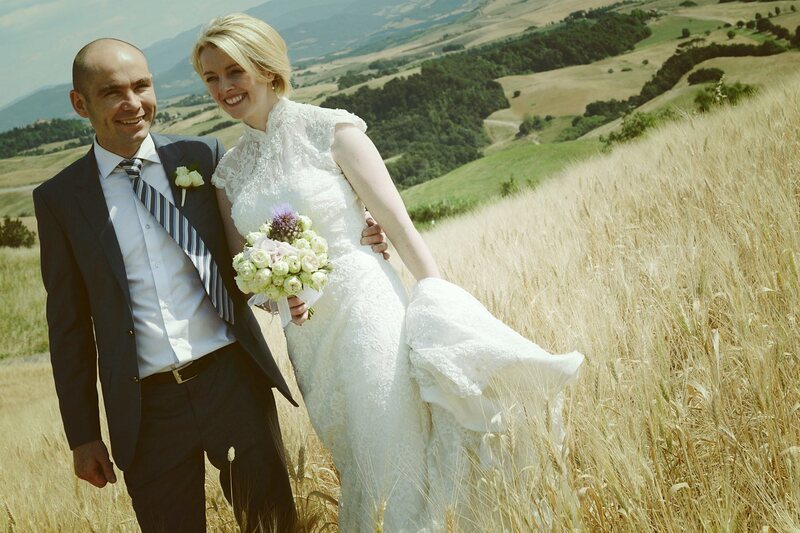 Congratulation!!! 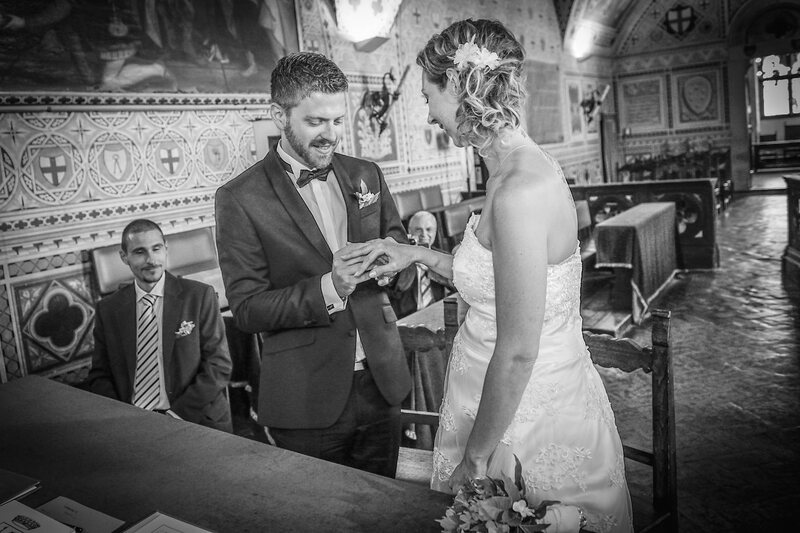 Domenico, this is just a beautiful essay on two obviously loving people and their families. 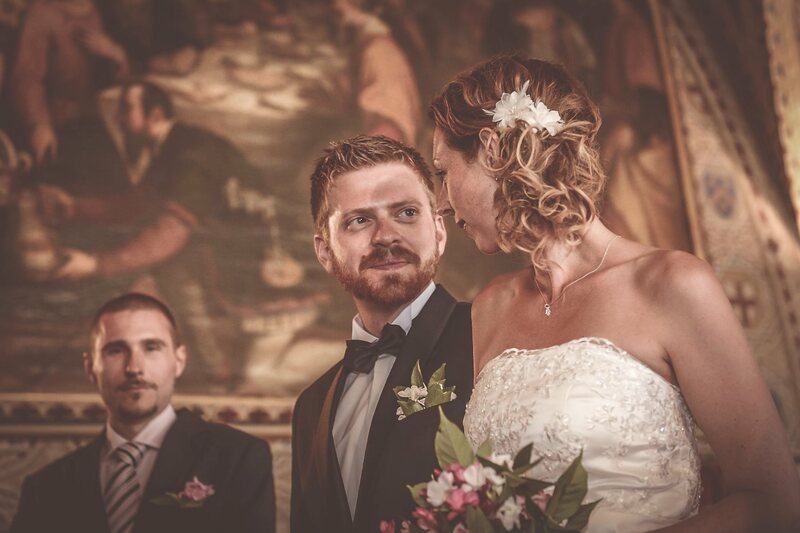 I love your way with capturing people's mood. 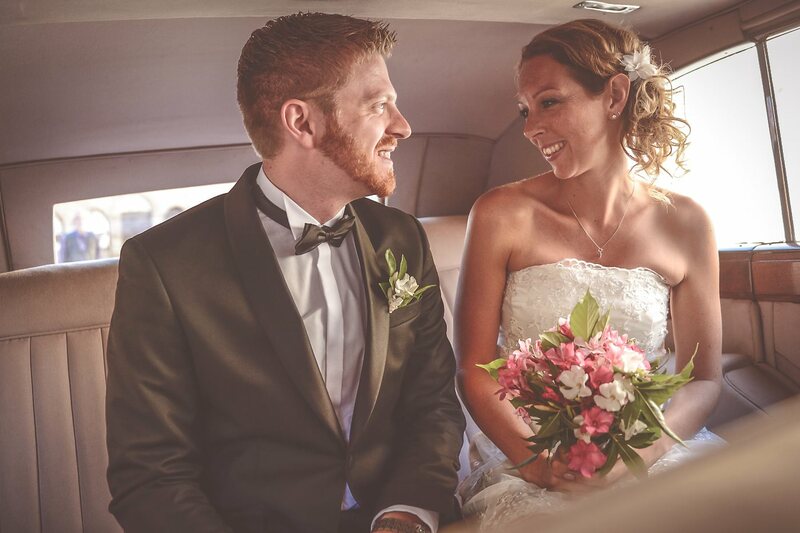 Many wishes for happiness to this special couple. 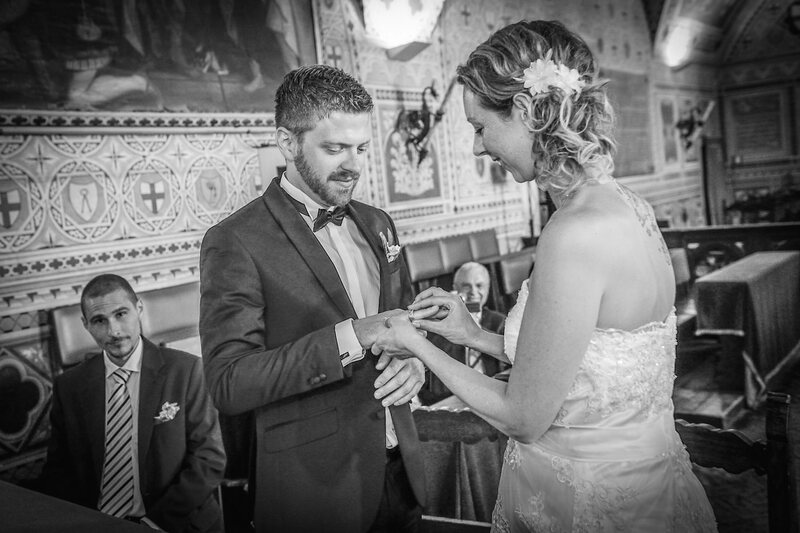 Domenico, you did a great job - thank you again very much. 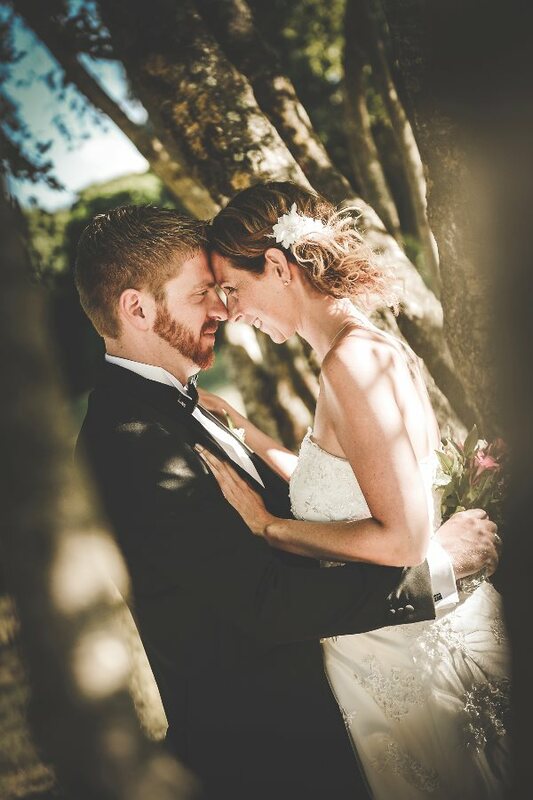 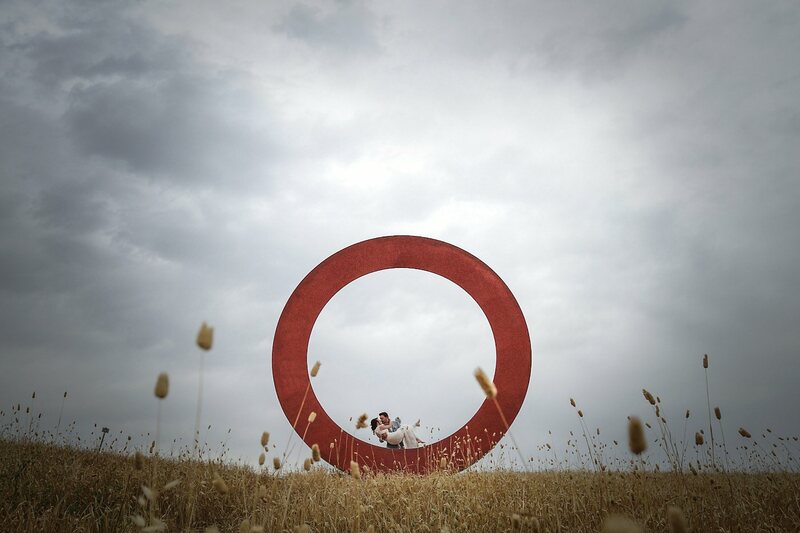 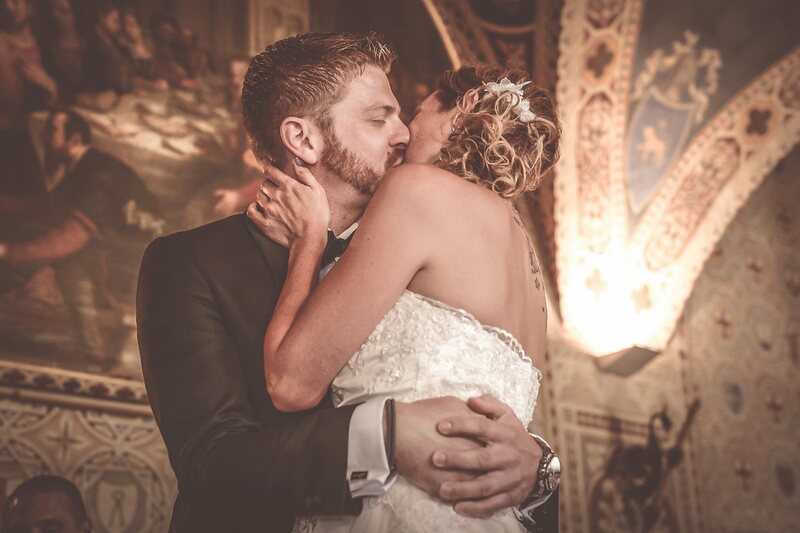 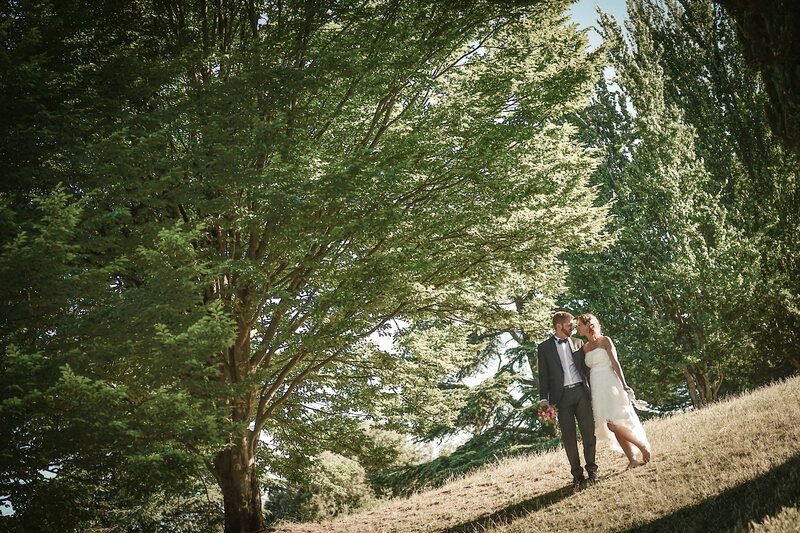 The pictures from our wedding day are amazing, cause you captured all our emotions: joy, happiness and love. 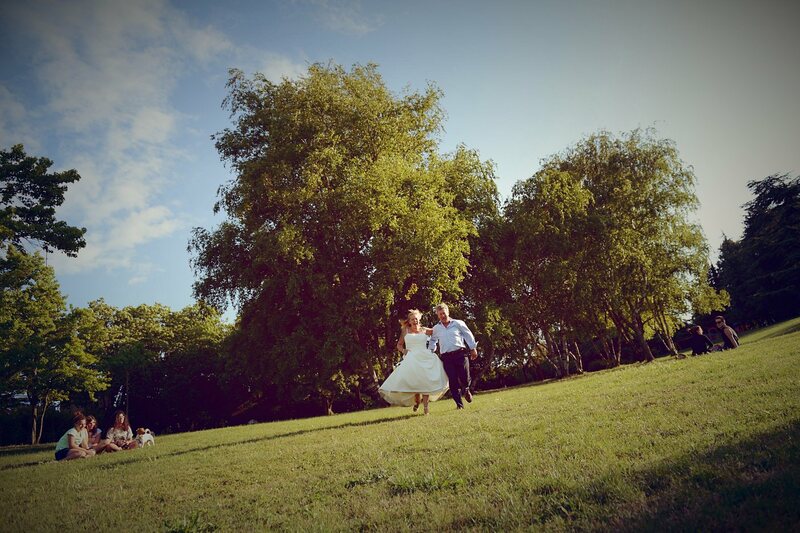 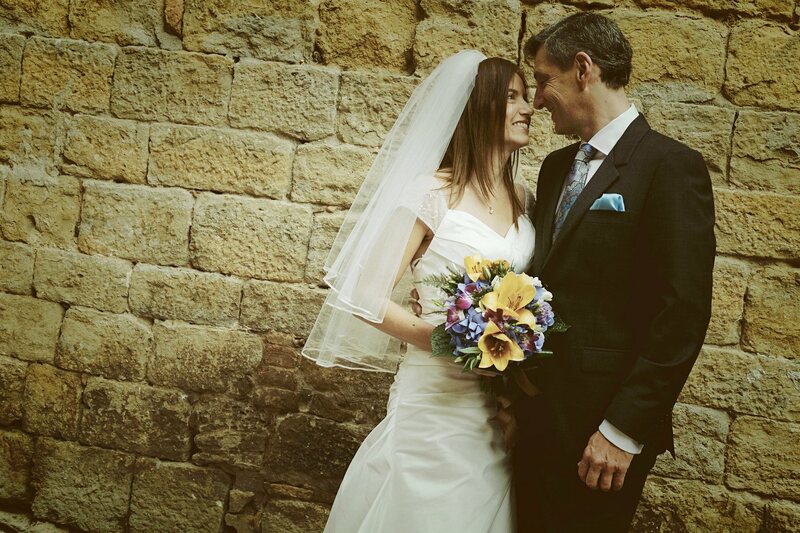 I can just recommend you as photografer to all wedding-couples, who love to have real pictures, and no posy ones. 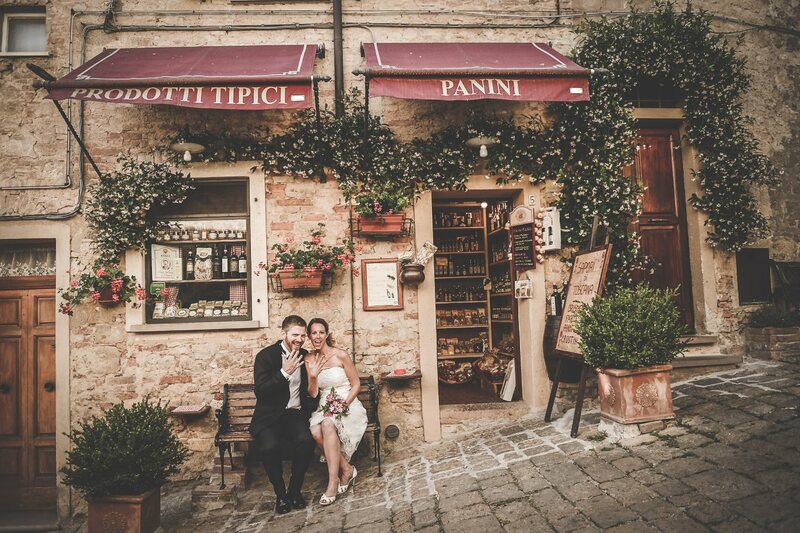 These are just beautiful, your work is amazing.